When it comes to durable, high-performance roofing systems, there’s no better choice than RiverLand. 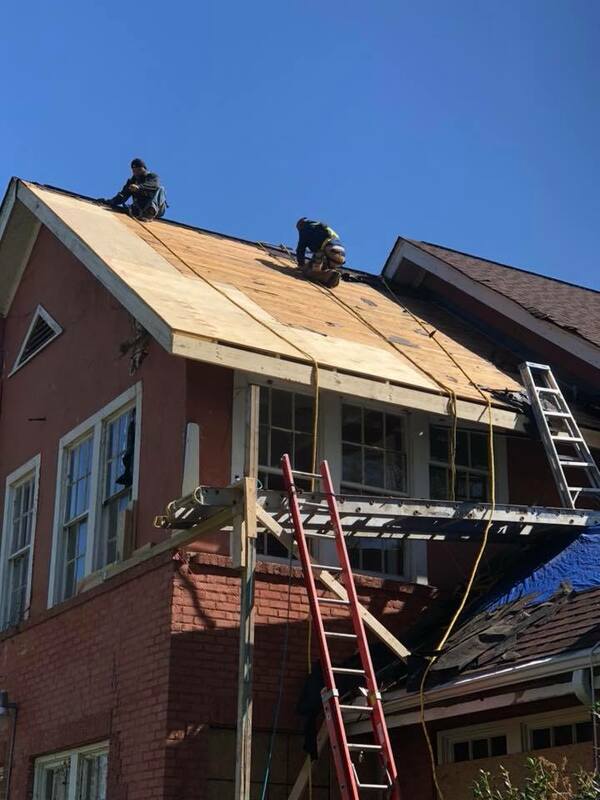 RiverLand is a licensed, insured, and certified roofing contractor that offers clients quality solutions to suit both their specific structural needs & budget. Whether the job is commercial or residential, RiverLand prides itself on quality installation and on-budget performance. Using the latest technologies, our manufacturer trained roofing experts provide clients with re-roofing and maintenance services, or entirely new roofs, while ensuring protection of their assets. Our warranties are second to none in both the commercial and residential markets. Give us a call today at one of our two locations - Clarksdale, MS or Nashville, TN. Let us help you cover what matters most - home or business! RiverLand provides residential roofing services for clients that are remodeling, repairing, or replacing their roofs. 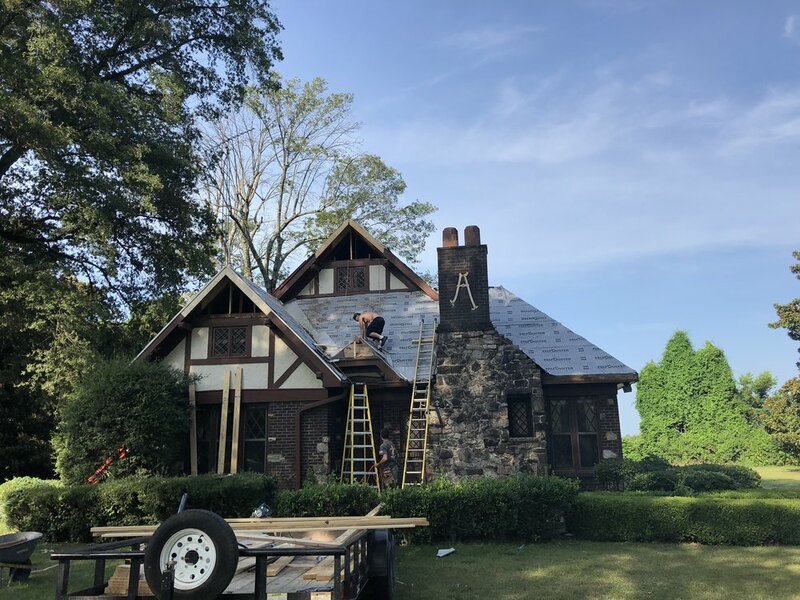 Our customers can rest easy knowing that, as a GAF Master Elite contractor, we must be properly licensed, adequately insured, have a proven reputation for providing quality roofing services in our community, committed to ongoing professional training, and be financially solvent. Through this certification, we can provide Golden or Silver Pledge lifetime warranties. You put a lot into your business, and it deserves a roof that will last for decades. 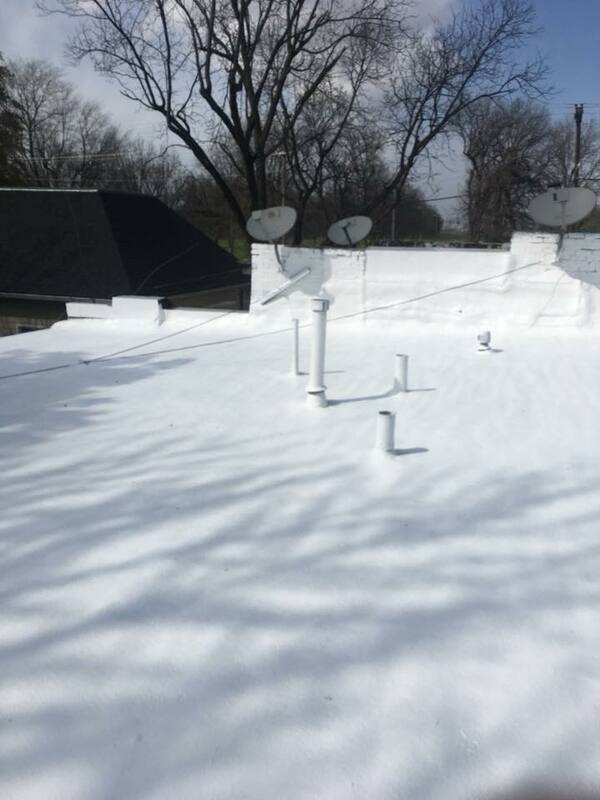 By working with Conklin Roofing Systems, RiverLand is able to supply years of reliable service with our trained, experienced personnel, and top of the line roofing products. We are committed to exceeding our customers’ expectations, and we guarantee the highest quality work delivered on budget and on time. Please fill out the form with your question or quote request, and our team will get back with you shortly.